In our homes there are a lot of electrical appliances. We have had them installed first and then we need to have them repaired/maintained. 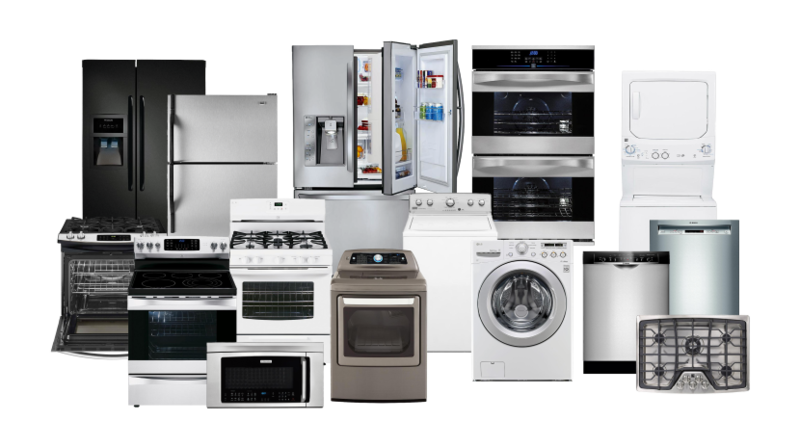 Electrical appliances repairing and maintenance are referred to as electrical service. We, San Diego Pro Handyman, provide the best high-quality electrical services. We deal with any type of electrical appliances, no matter what has happened. To avoid troubles with electrical appliances, keep them away from children. Electrical service must be performed by professionals, trained to do such work and qualified to manage with it, otherwise the consequences may be serious and unpredictable. Lack of experience and skills may cause a disaster, as there are numerous wires and connections to be taken care of. You need to check carefully whether a person you trust your electrical appliances to is a professional in his sphere. Handyman is respected for various services they provide in San Diego. We are dedicated to what we do and we perform perfectly. Technological progress is on the way, everything around is developing rapidly and it’s a challenge to keep up in with innovations and breakthroughs. We are ready to face this challenge, our workers of every department are trying to be aware of new technologies and innovations, they do their best to take them over and they are always ready to work with brand-new electrical appliances our customers may have. Our aim is to provide quality and reliable services to satisfy our customers and their feedback is always positive. Our customers satisfaction and their trust is the best stimulus for us to grow, develop and provide services, consequently, it helps us become more successful and confident. If our customers complain about our work, we will have to reconsider our philosophy and do our best to improve our services. We are available 24/7 to solve any problem you may have, no matter whether it is about repairing or installing any sort of electrical appliance of yours. Time and place don’t matter as well, we are ready to help anytime anywhere. We have created a team of the best technicians and electricians in the region to operate perfectly. We deal with greater commercial projects as well whether it concerns electrical utility and distribution, new equipment or new lighting installations, upgrade of existing electrical service etc. Our prices are reasonable and affordable, reliability and durability of our work are guaranteed. Our commitment to what we do and our striving for customers satisfaction are the main features of our company.